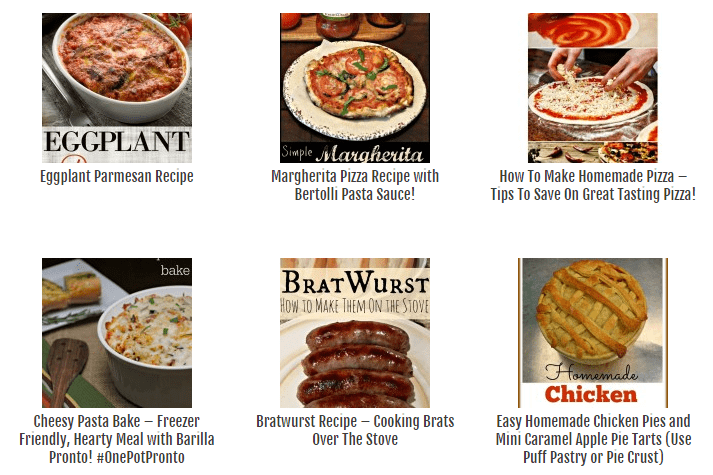 Recipe Database – Find a collection of all of our favorite recipes! 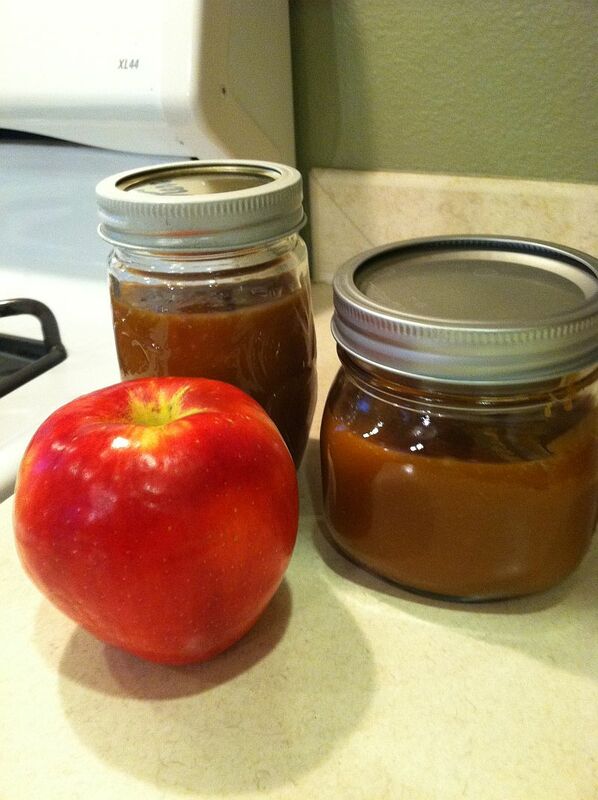 We’ve compiled all of our recipes that we’ve been sharing on Thrifty NW Mom into one central location so that it is easier to find what you are looking for and all in one place! We’ll be updating this page as we add more recipes too! You can find all of our recipes here, in our Recipe Index too! Simple Quiche Recipe – Use Bread for the Crust! Pho Recipe – Easy Version of Beef Pho! Creamy Peanut Butter Dip – Easy, Kid-Friendly Fruit Dip! Homemade Honey Wheat Bread Recipe! Salted Caramel & Hot Fudge Ice Cream Cake (Super Easy) & Peanut Butter & Chocolate Version Too! 25 Game Day Recipes for the 12th Fan – roundup of main dishes, appetizers, desserts & more! Find more affordable recipe ideas in our Recipe Index page here!